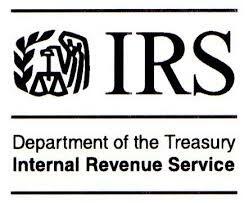 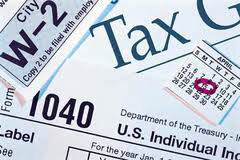 Please download our Tax Organizer provided for your convenience. 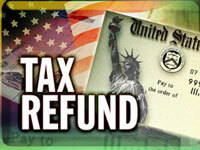 Please use our Refund Tracker to track your tax refund. 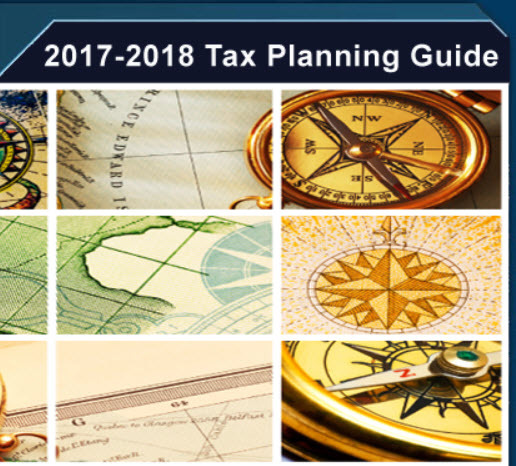 2018 Tax Guide - We hope you find it useful.